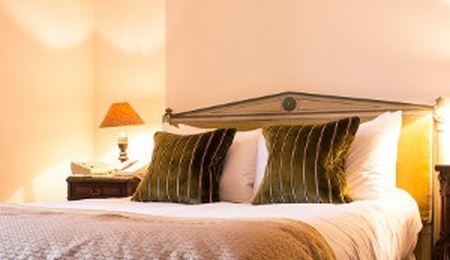 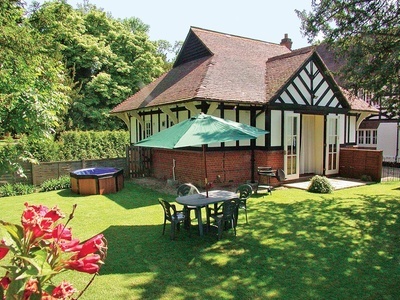 2 nights offer at £329, 3 nights offer at £459 or 4 nights offer at £609. 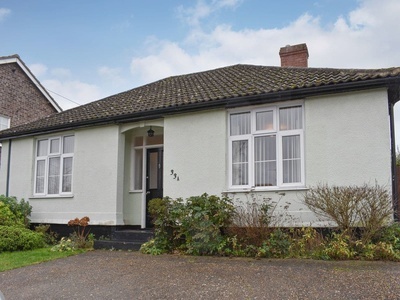 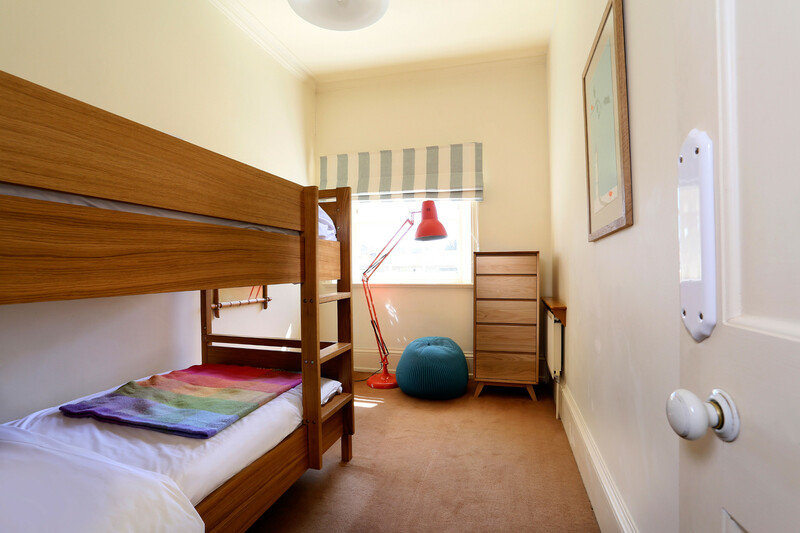 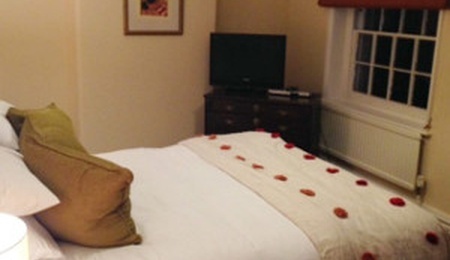 *Above rates are based on 2 adults & 1 dog sharing a Standard Double room. 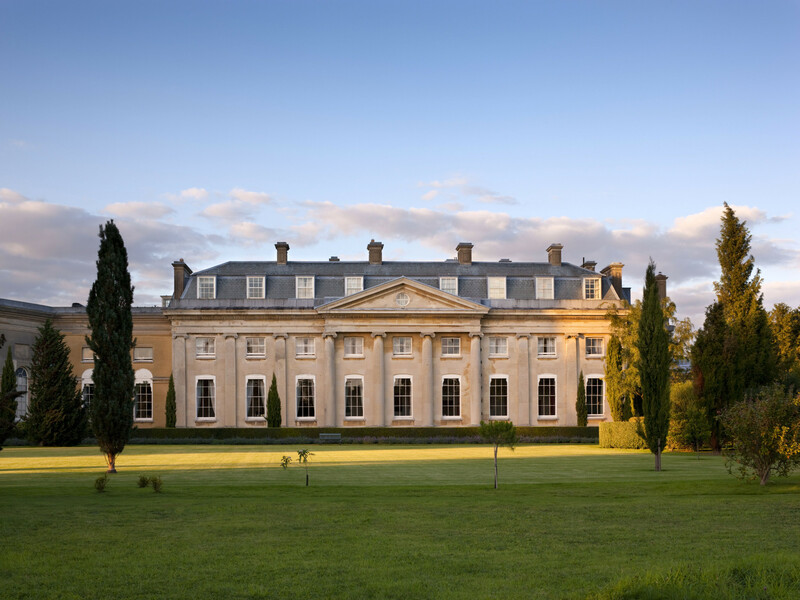 Home to the Hervey Family for 200 years, dog-friendly The Ickworth in Suffolk is an incredibly luxurious hotel that is a great holiday base for couples and families. 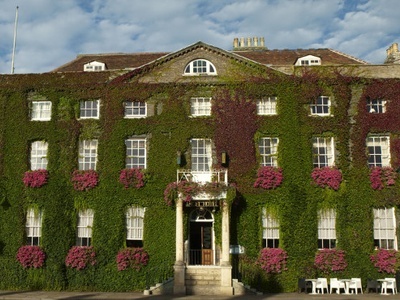 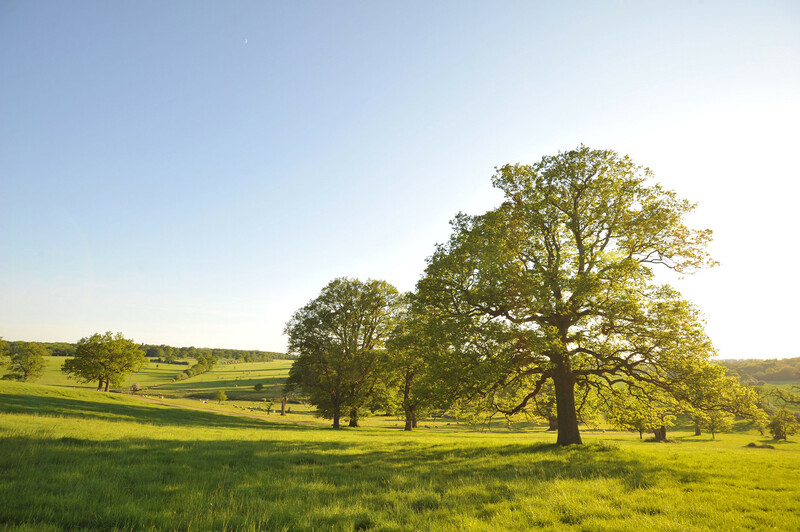 Situated within 1,800 sprawling acres of National Trust parkland, the hotel grounds are perfect for peaceful strolls or jogs with your dog in tow. 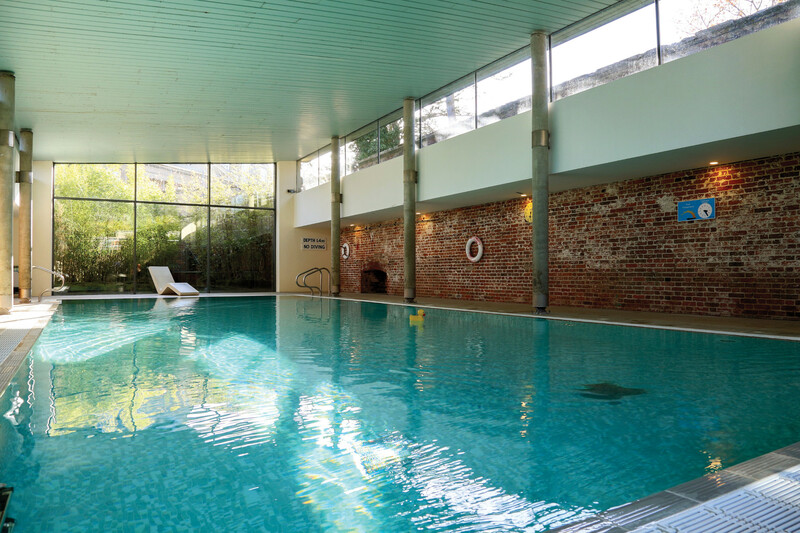 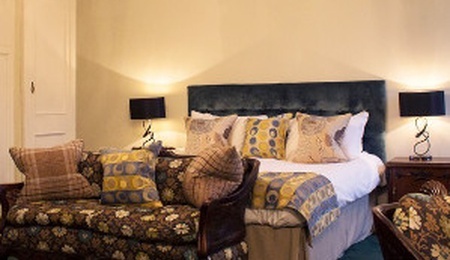 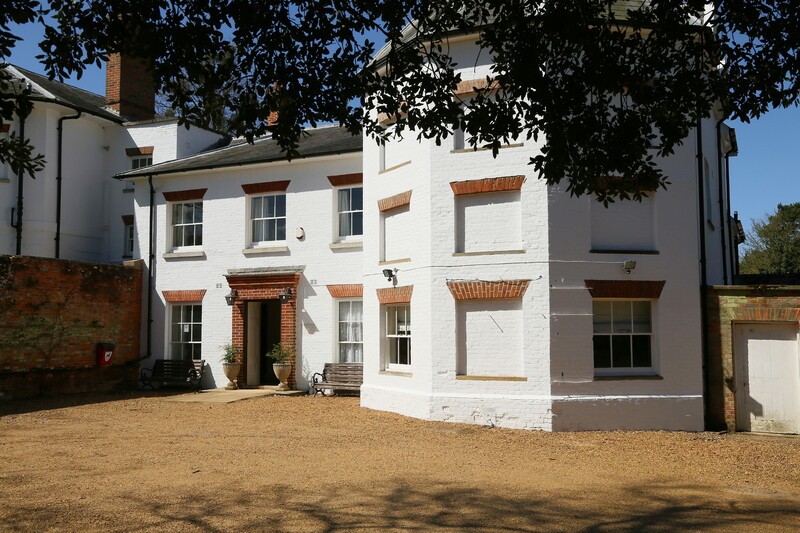 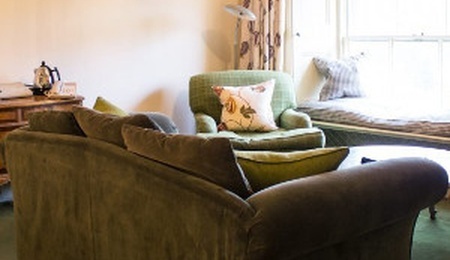 Only two hours from London, spend your days roaming the Suffolk countryside with your pet before enjoying a pampering session in the hotel treatment rooms, followed by dinner and drinks at Frederick’s Restaurant. 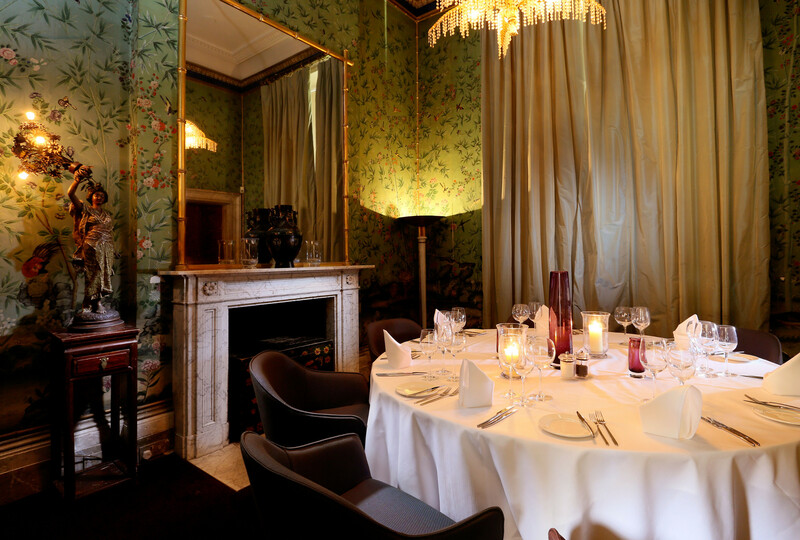 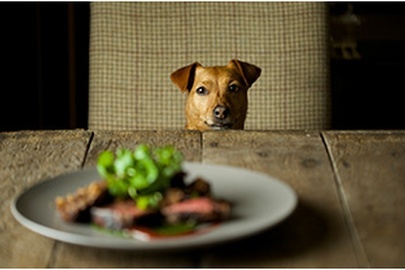 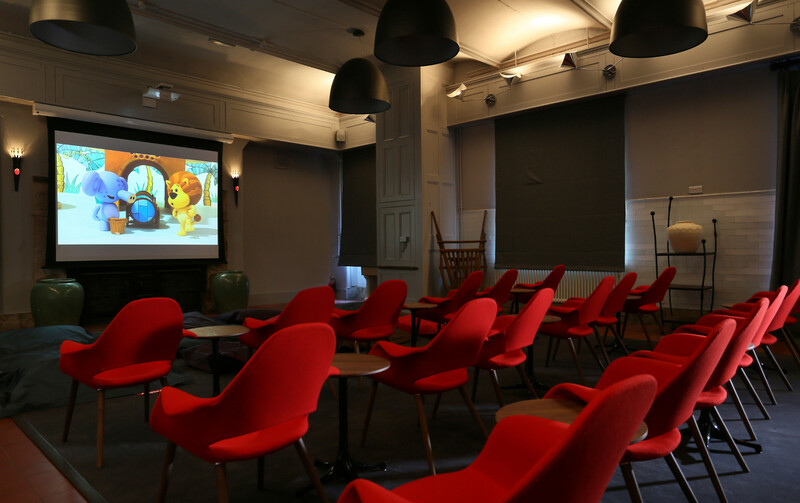 Dine with your pooch in either the drawing room or library. 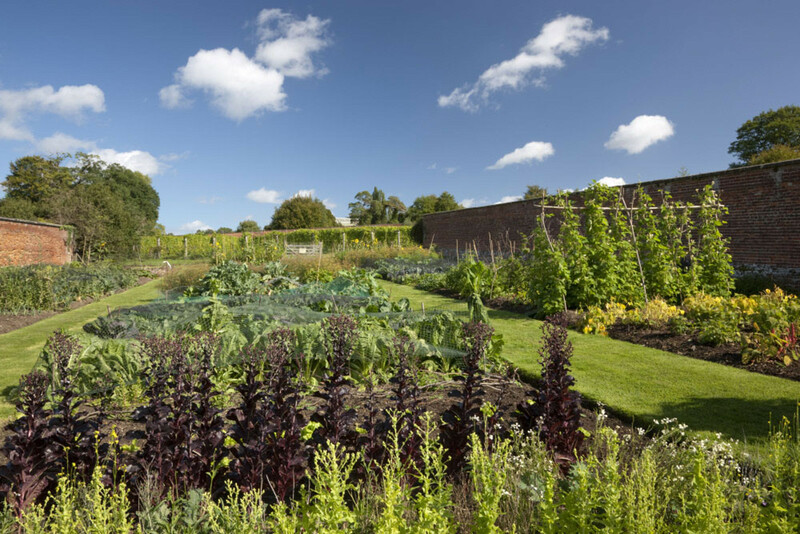 From rabbit lasagne to sausages and mash, The Ickworth’s expert chefs create fabulous seasonal menus using only the best local ingredients and vegetables picked from their own walled garden. 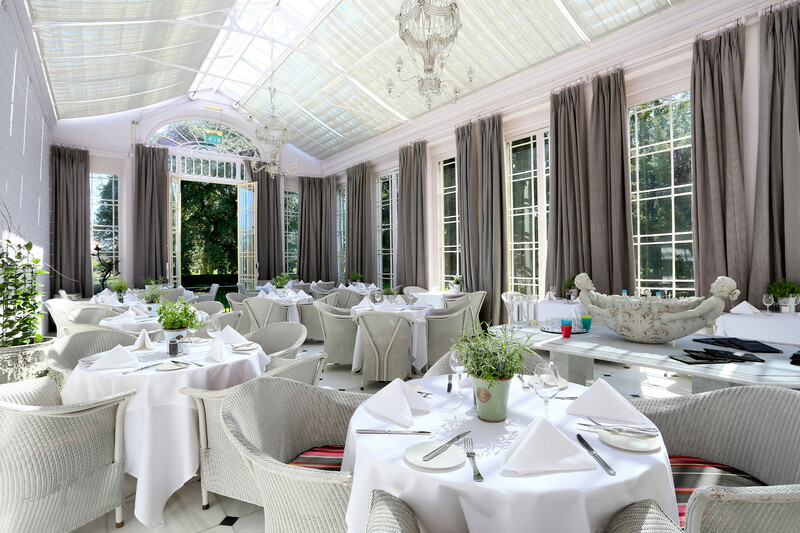 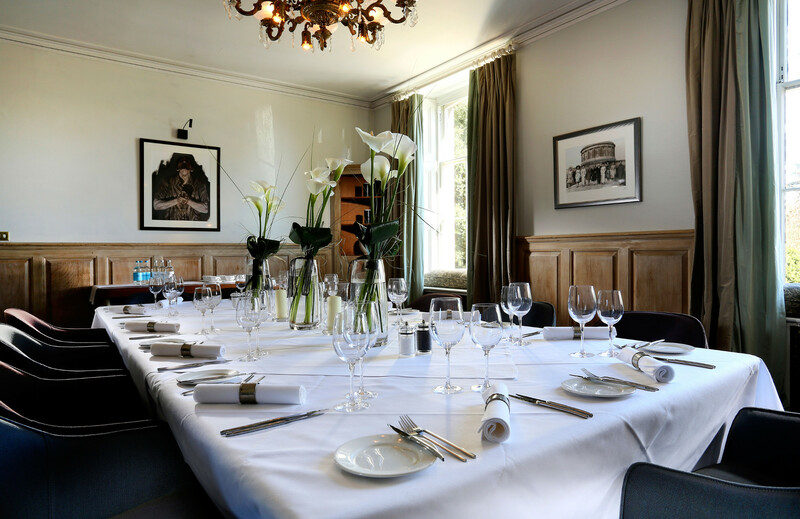 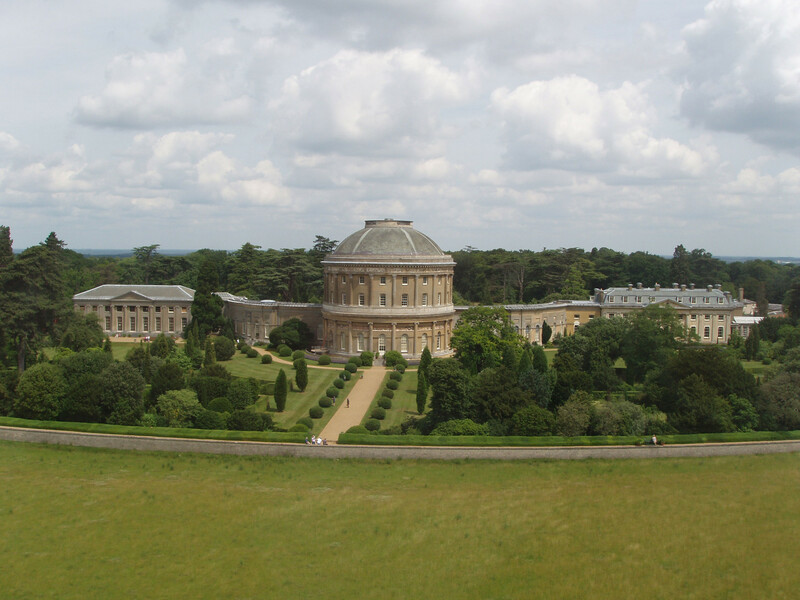 The Ickworth offers a range of flexible dining options – from big breakfasts, leisurely lunches and afternoon tea to family dinners and romantic meals. 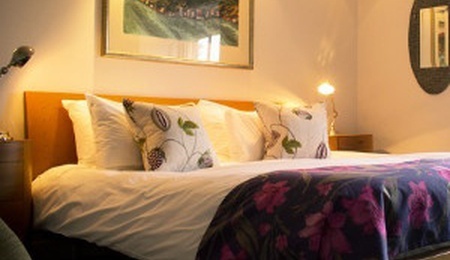 Make sure you book in advance to avoid disappointment! 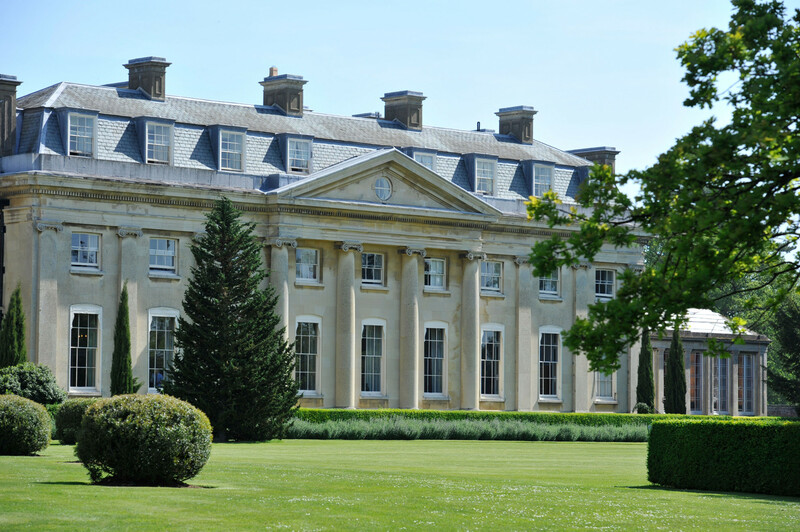 This place is extremely dog-friendly, and the glorious parkland will provide lots of opportunities to take many wonderful strolls. 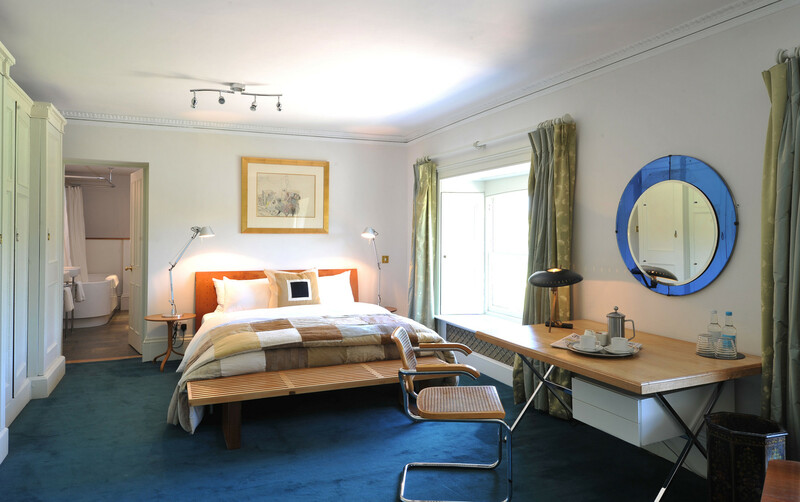 All 27 of The Ickworth’s bedrooms are dog-friendly. 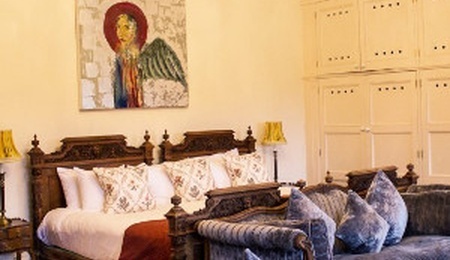 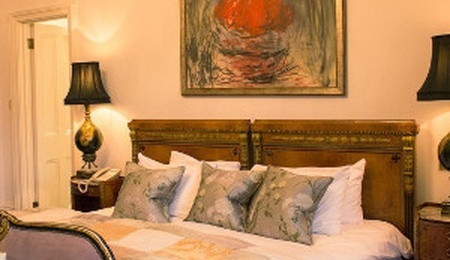 All have been beautifully decorated and will easily accommodate couples or larger families. 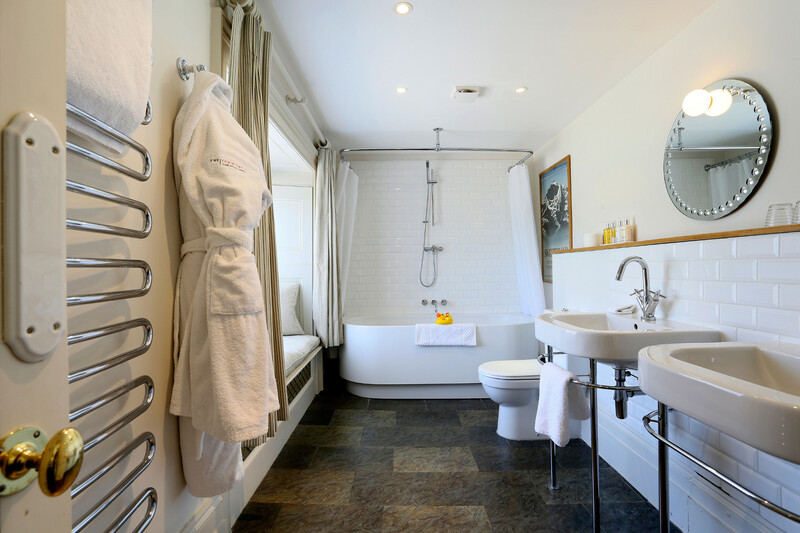 If you’re seeking space and privacy, then The Lodge at Ickworth which houses 11 one, two and three bedroom apartments is the perfect option. 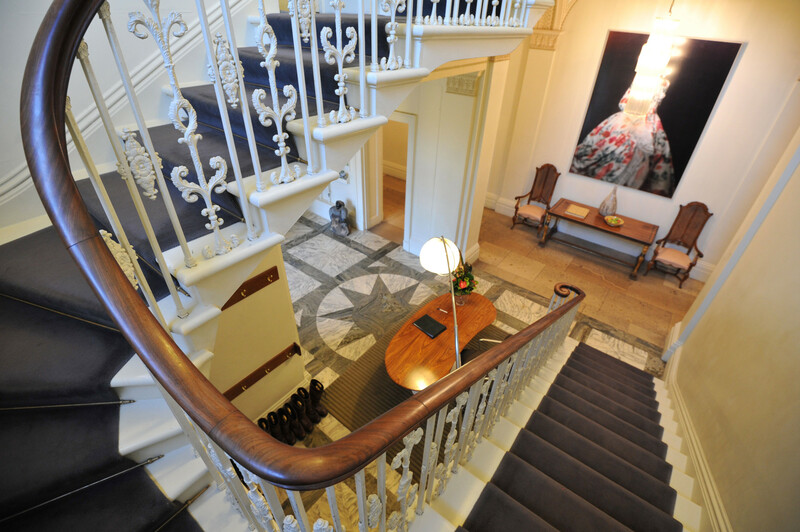 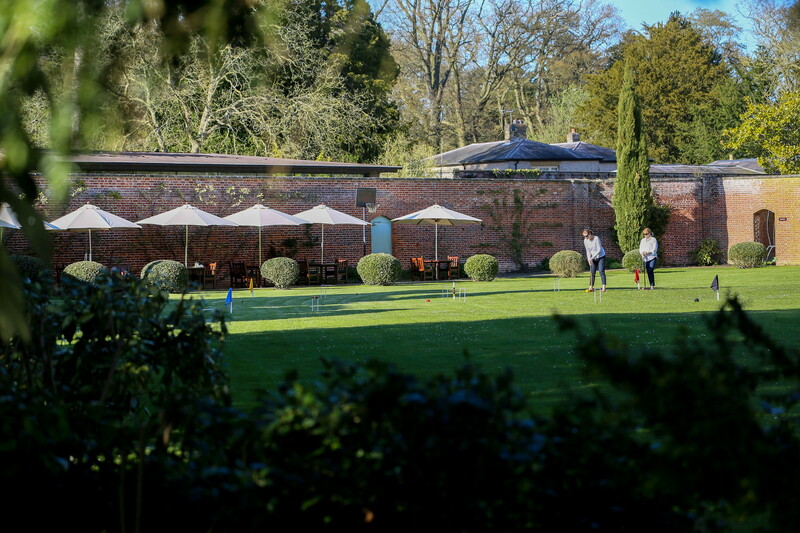 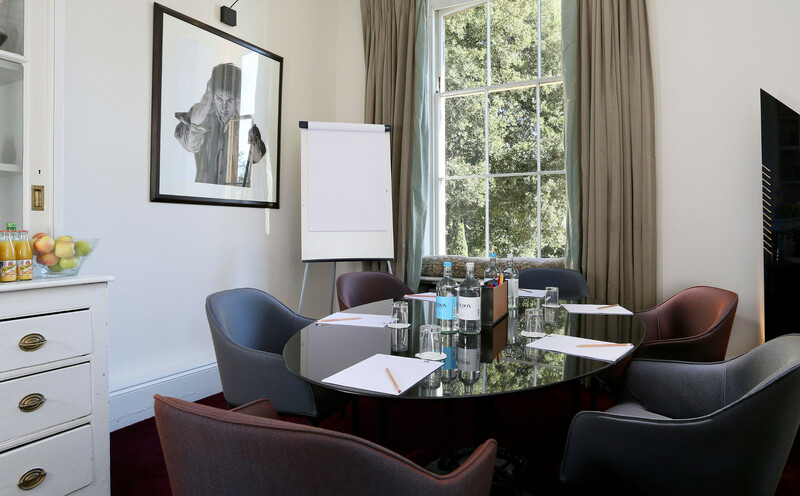 Only a short walk or cycle from the main hotel, the apartments sit in their own four-acre gardens and can be used for events. 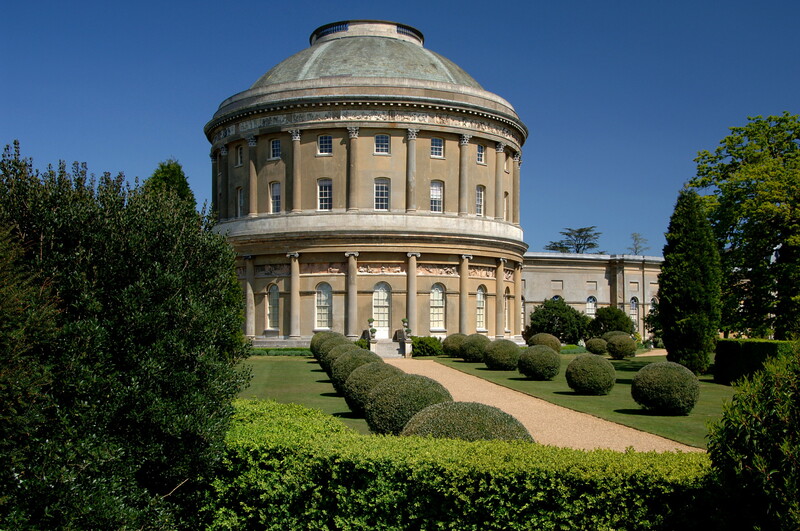 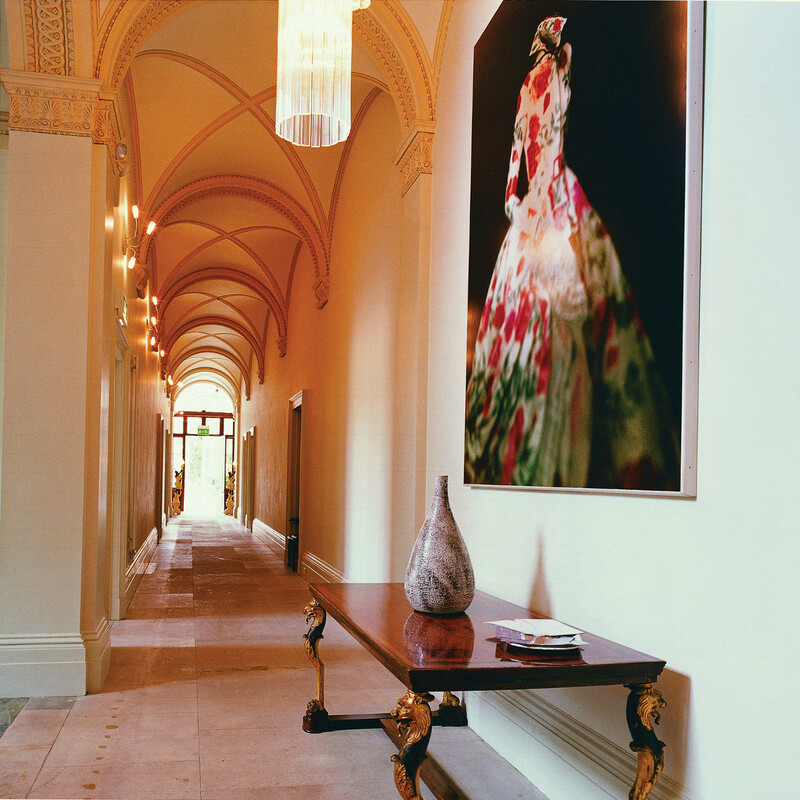 Great for couples, these traditionally elegant rooms are located in the Ickworth House. 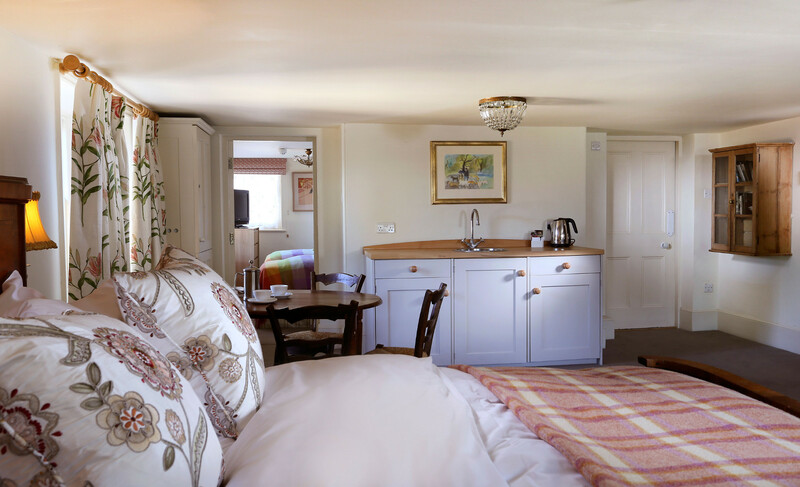 Ideal for smaller families or couples, pet travellers will enjoy the extra space these rooms provide! 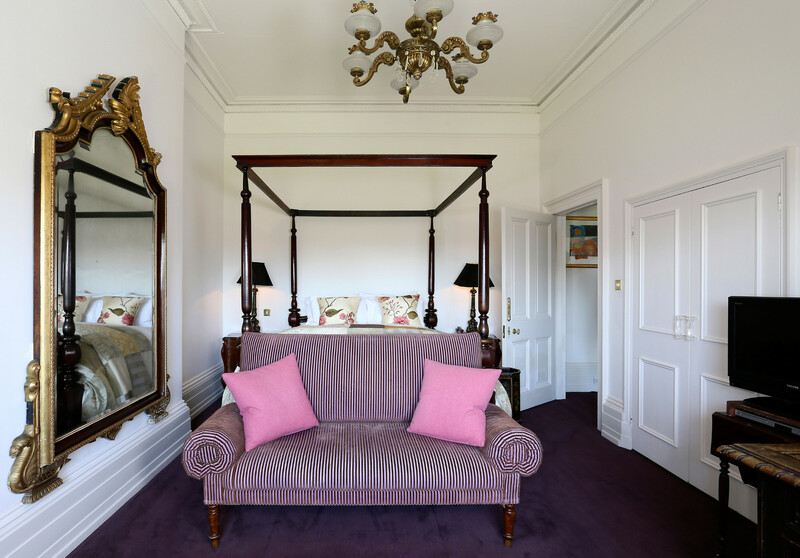 More traditional in style, these larger family rooms also offer wonderful views over the Italianate Gardens and Ickworth estate. 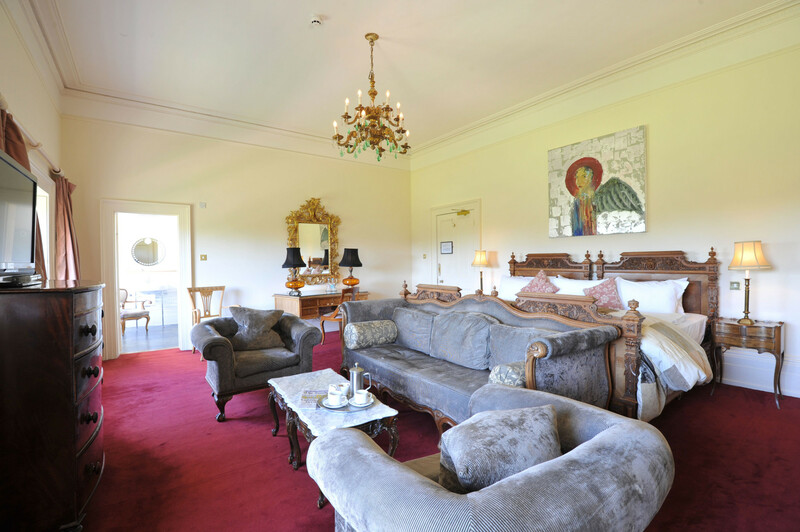 Looking out over the front of house, these large family suites have a separate rooms for parents and children. 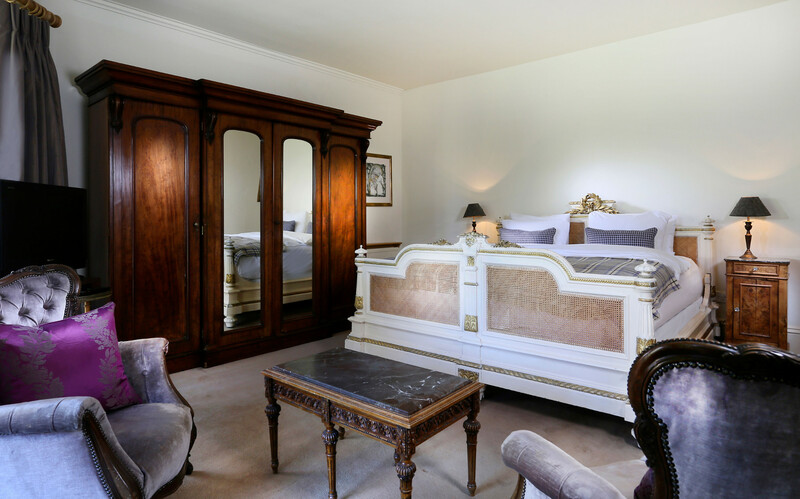 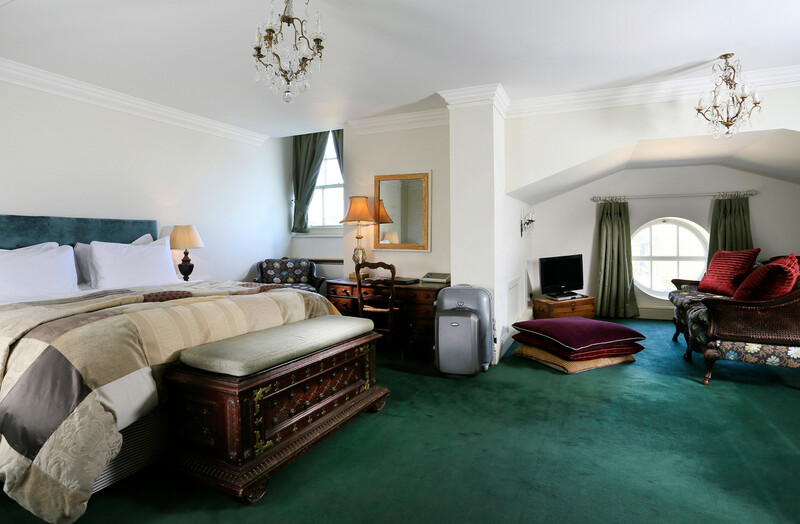 This period-style main house bedroom overlooks the lovely Italianate Gardens and has a vast 8ft bed! 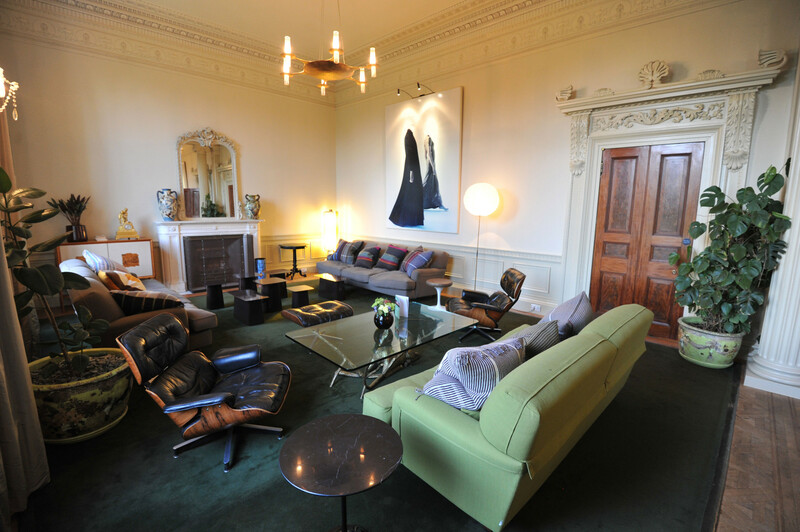 The Butler’s Quarters are certainly not shabby! 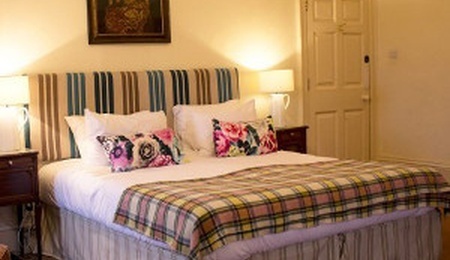 Great if you and your furry friend prefer more privacy, this room is a short walk from the hotel and has its own garden and living area. 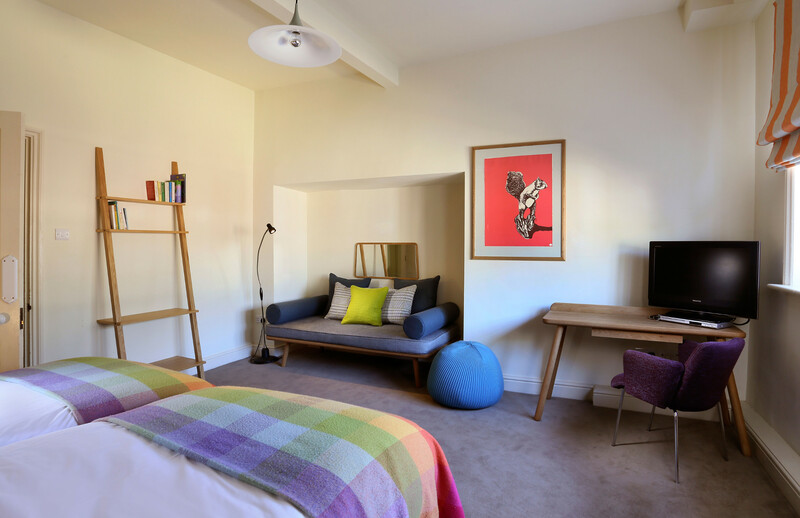 Sleeping between three and eight people, the rooms at The Lodge are perfect if you and your furry friend are seeking more space. 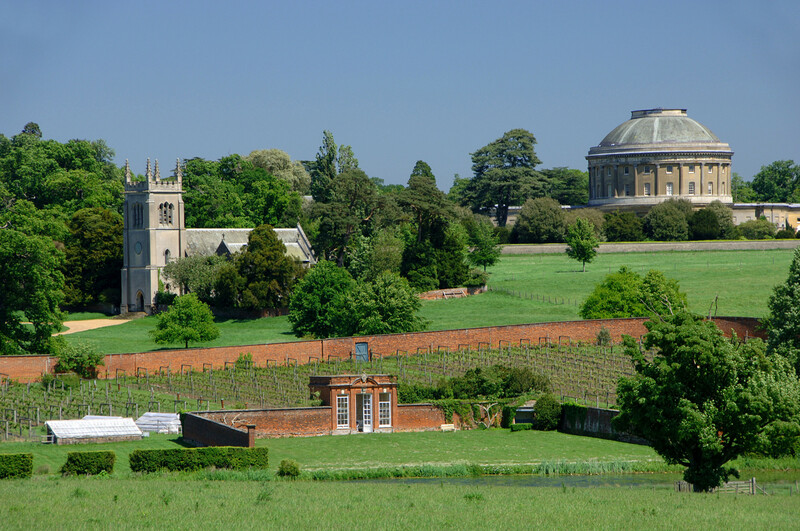 On the doorstep of the hotel is, of course, the fantastic Ickworth House Park and Gardens, where you and your pooch can while away the hours exploring the 1,800 acres of parkland. 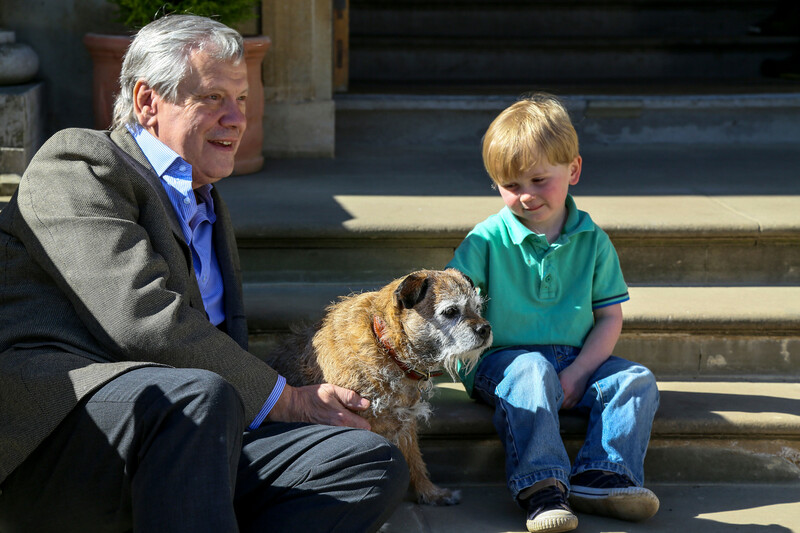 If you fancy venturing out, the Abbey Gardens in Bury St Edmunds and Nowton Park are both dog-friendly and only a 15-minute drive away.